Fantastic 3 bedroom with loft. Located in Sussex Shores. 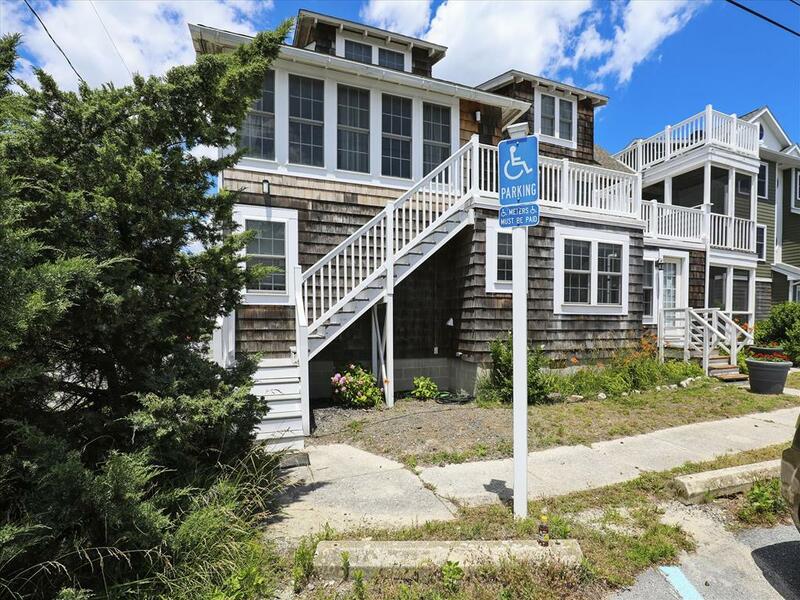 This is a great location offering private community beach and easy access to town. 4 full baths and outdoor shower. 3 decks and a ground floor patio. A great location hosting up to 14 guest. 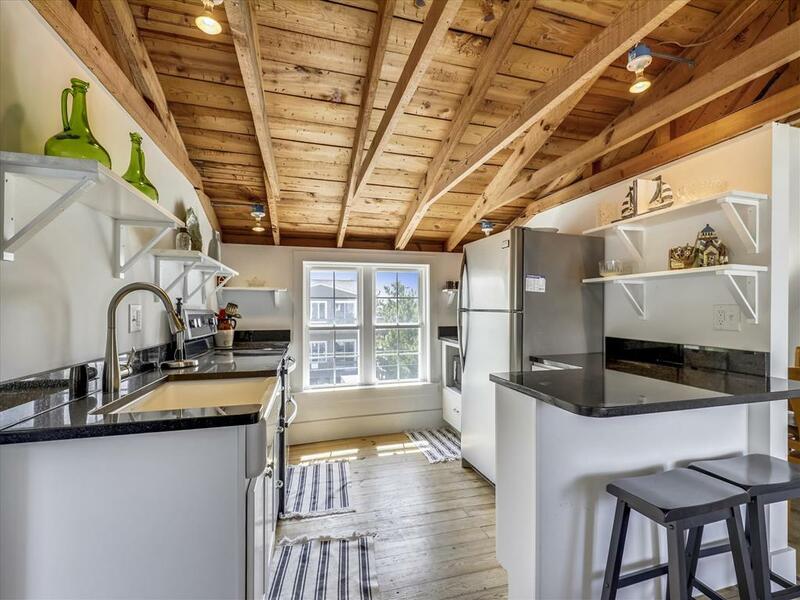 This home rents for Select Weeks ONLY! 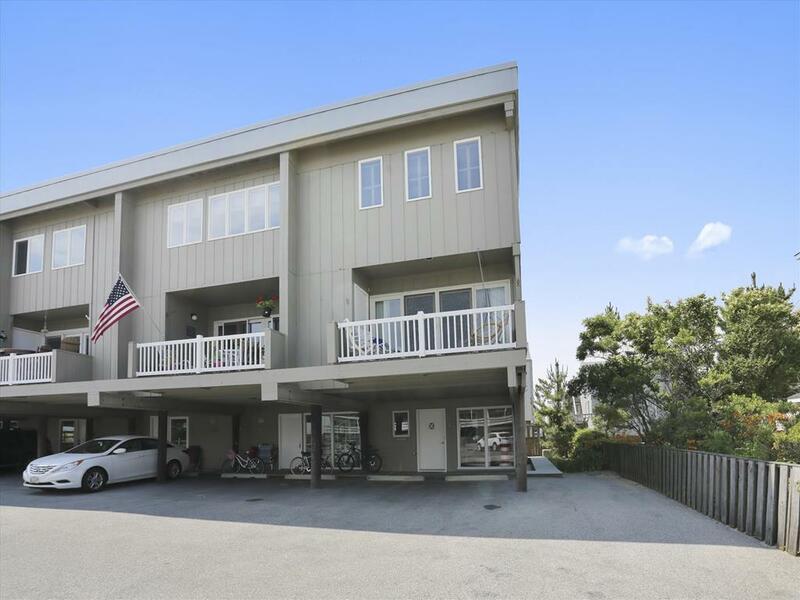 Just steps from the ocean with a view of the beach and ocean from the upper deck. 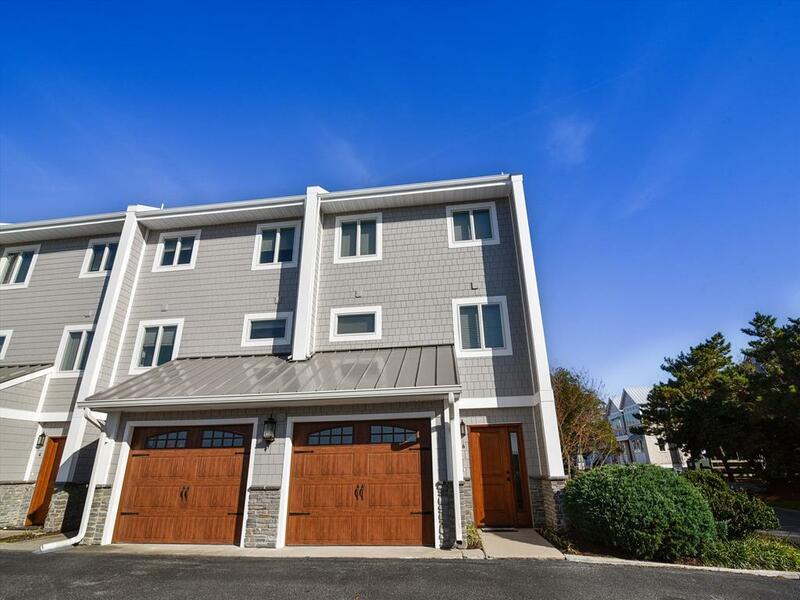 4 bedrooms, 3 1/2 baths A/C townhouse with a spiral staircase from top to bottom! Sleeps 8. Located on the corner of Atlantic Ave. and 98 Campbell Place. 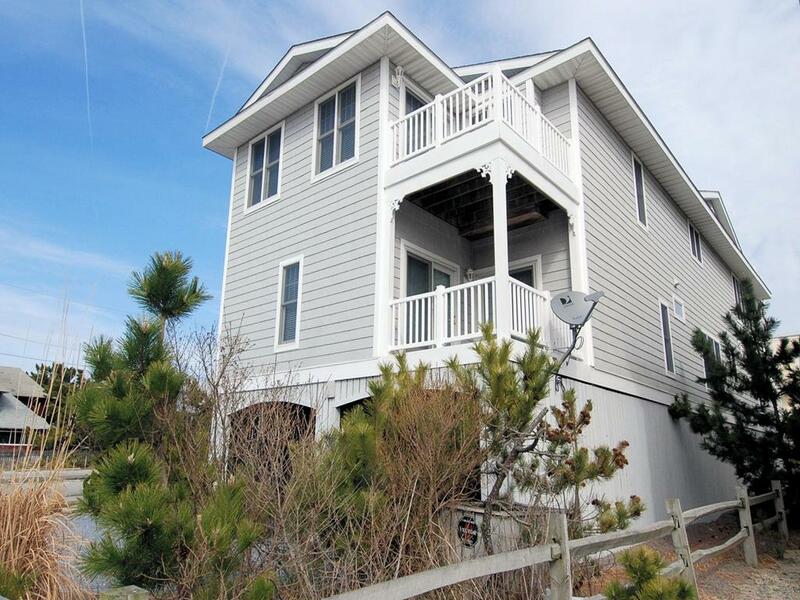 This is a nice 8 bedroom, 5 1/2 bath air conditioned home just steps to the ocean. Hardwood floors on main level. Sleeps 21 people with 10 parking spaces. Elevator included. Nice views of the beach. 5 decks and 1 screen porch. Steps to the beach! Decks on each level plus one on the roof - all with excellent views. 6 bedrooms 4 full baths and 3 half baths. A/C, living/dining rooms on top level with ocean views. 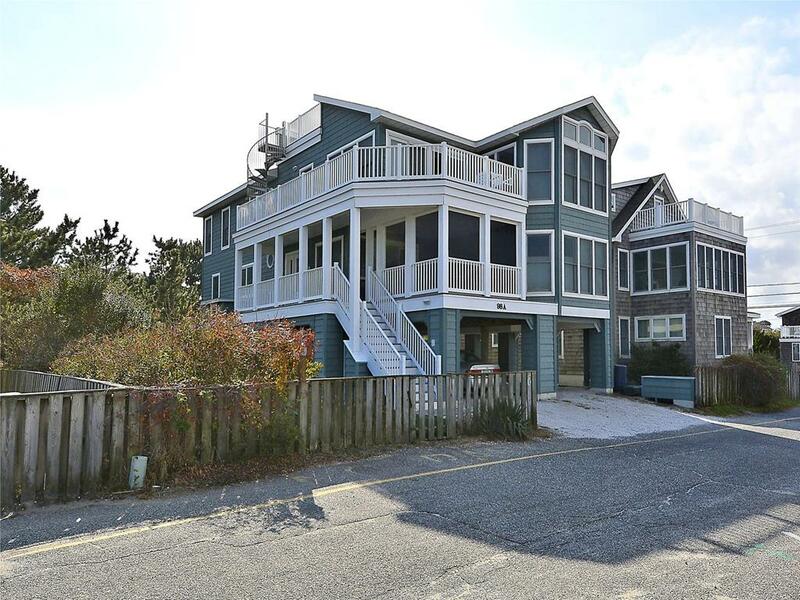 Separate family room & screen porch also have ocean views. Sleeps 14. Yard and picnic table. Covered parking for 5 cars. 2-bedroom unit on 3rd floor with large deck, central air conditioning. Less than 1/4 block to beach. 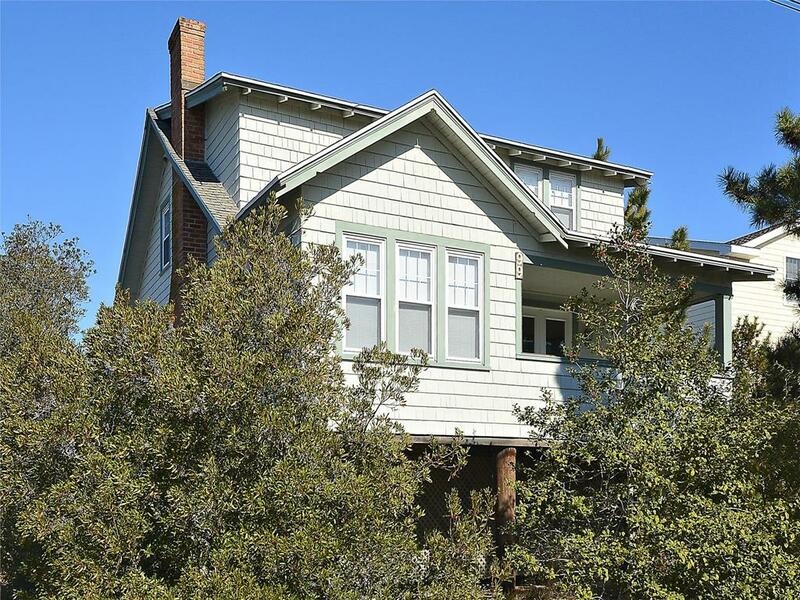 3-bedroom unit on 2nd floors with screened porch, central air conditioning. Less than 1/4 block to beach. 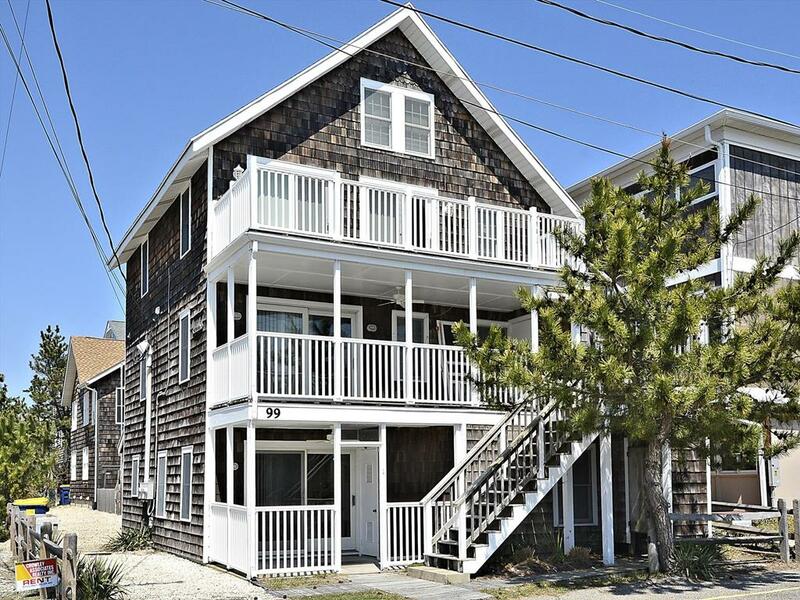 Charming 4 bedroom with 2.5 bath just steps to the ocean on the corner of Oakwood Street and S. Atlantic Ave. Large kitchen with separate dining area. NIce screen porch with views of the ocean off the living area..